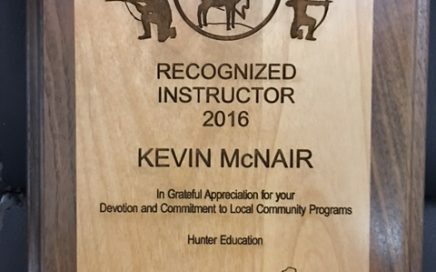 2016 Nevada Department of Wildlife Hunter Education Instructor of the Year! 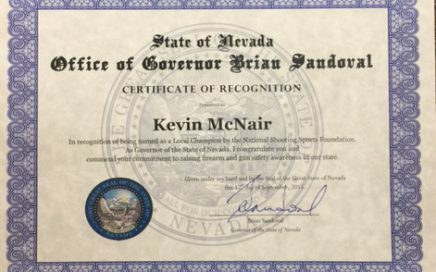 2018 Nevada Department of Wildlife – Hunter Education Instructor of the Year! 2017 Nevada Department of Wildlife Hunter Education Instructor of the Year!